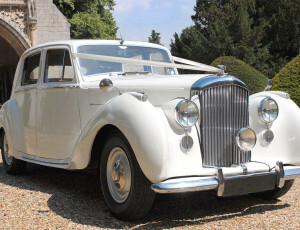 When it comes to providing wedding cars ensuring your special day has all the style, glamour, and elegance to befits the beautiful bride and her groom, Prestige & Classic Wedding Cars only have the very best to offer. 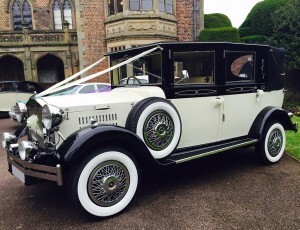 All of our immaculately presented vehicles include famous motoring Marques such as Rolls Royce, Mercedes, Bentleys and other classics from days gone by that can only be described as stunning. 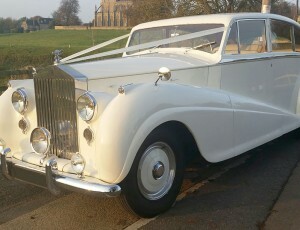 Whether your wedding car hire requirements are for something prestigious, modern or a vintage classic we’ll have or can supply just what you’re looking for to make sure your wedding day trip is something you’ll always remember. 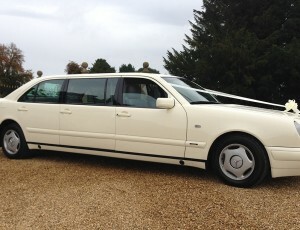 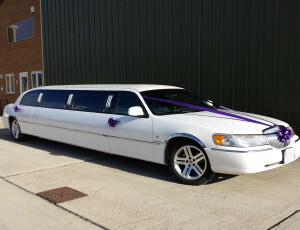 However, we don’t just cater to weddings, our cars are also suitable for a range of other special events, including prom. 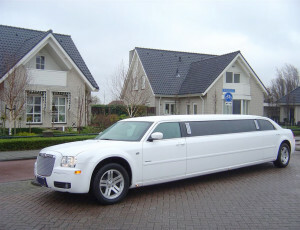 Adolescents too can experience a taste of luxury and make a show-stopping appearance. 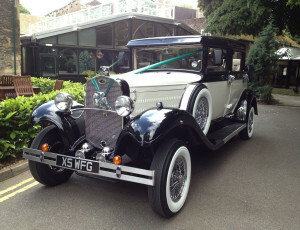 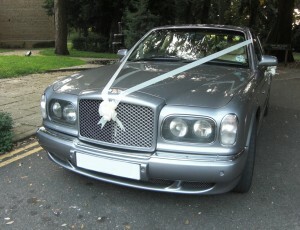 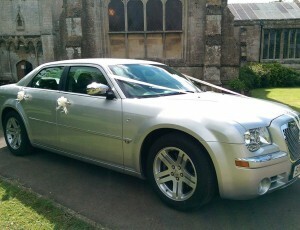 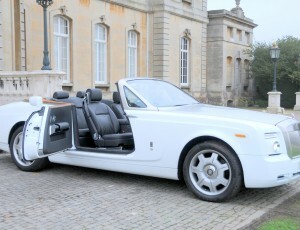 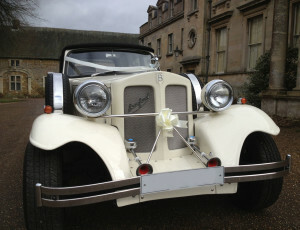 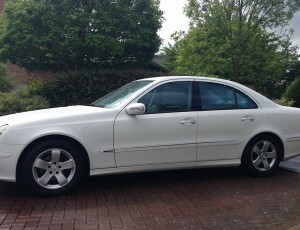 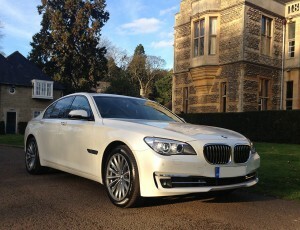 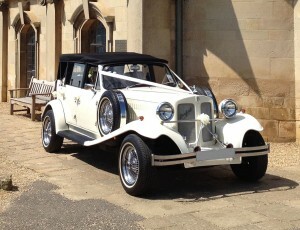 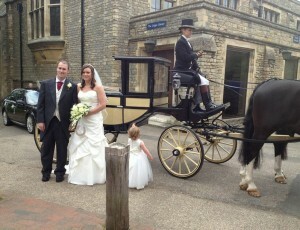 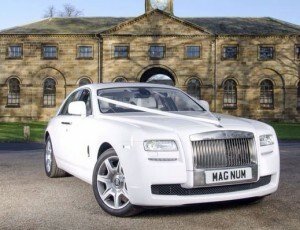 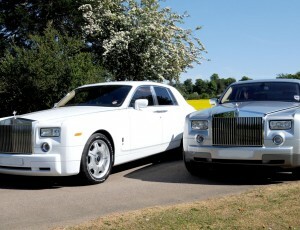 Appointments can be made to view our fleet of wedding cars. 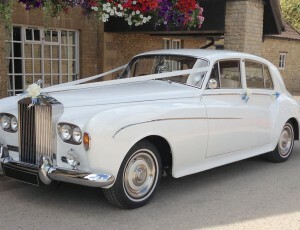 You can arrange to view to suit you by contacting us on 01733 348122 or by emailing us on enquire@prestigeandclassicweddingcars.co.uk.